Every insurance company owes it to their policyholders to act in good faith. When an insured individual has been involved in a circumstance that directly affects his or her way of life, the policyholder usually files an insurance claim immediately so that compensation can be granted and to diminish unexpected financial burdens. Lamentably, policyholders face deeper issues when their insurer deceives them. Although acting in bad faith, or implementing unfair practices in a valid claim, is out of compliance with the Texas Insurance Code, insurance companies sometimes prefer to not fulfill contractual obligations for their own advantage. Are you currently dealing with a bad faith insurance situation? Let the attorneys at Millin and Millin represent your case. Although insurance companies are responsible for bad faith practices, insurance adjusters also play a role in this wrongful behavior. Adjusters have the responsibility of processing and properly investigating a claim, developing reasons why a claim should be denied, and figuring out whether the policyholder was at fault in a given incident. In most cases, adjusters will spend hours investigating and trying to find details and evidence that can aid in denying a claim. 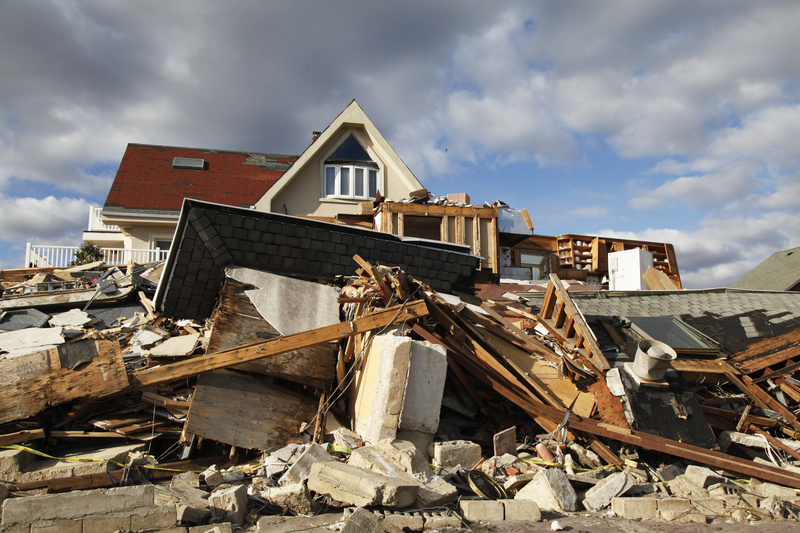 These acts help adjusters implement claim evaluation techniques that can have a negative effect on a policyholder’s claim. Understand dishonest behavior by identifying bad faith tactics. Courts around the nation have concluded that an insurance company must have systems that their adjusters can depend on when evaluating a claim. Although a bad faith act should never be a company standard, nobody truly knows exactly how insurance companies operate, so it’s difficult to get a full disclosure of what happens behind closed doors. There are, however, recognized tactics that are utilized by insurance companies. Changing adjusters so that your claim can be delayed. Citing laws inappropriately with the purpose of denying or minimizing your claim. Failing to provide you with important information that can aid in your claim. Utilizing false medical or legal terminology to deny or minimize your claim. Failing to provide you with a coherent written explanation for the denial of your claim. How to react if you suspect a bad faith act. There are certain steps that can be taken if you believe that your insurance company is acting in bad faith. Those include contacting the adjuster’s supervisor or taking legal action in an attempt to recover what is owed to you. Most people begin by gathering all the facts and vital proof that can be used to back up their assertion. It is also advisable that claimants keep their cool when attempting to contact a supervisor about the matter; cooler heads prevail and will help you to receive the attention of a higher authority rather than being disregarded as a vexed claimant. After your conversation, stay in contact, and following up as needed. Make sure that you send a certified letter to both the supervisor and a copy to the adjuster. Summarize all the elements that were discussed by phone and add an additional paragraph that details why you believe your adjuster acted in bad faith. Conclude by saying that you are hopeful that both the insurance company and adjuster will begin a fair negotiation of your claim and that you will seek legal representation if the situation does not change. If you find that your claim was rejected even after attempting to come to an honest agreement, then do not hesitate to contact the attorneys at Millin & Millin. Our litigators have advocated for McAllen metro residents who have had to deal with bad faith insurance tactics. Our attorneys possess superior experience and the necessary knowledge to bring forth an exceptional case.